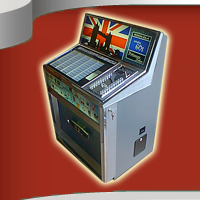 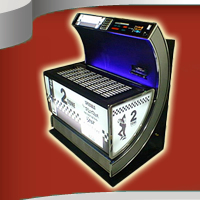 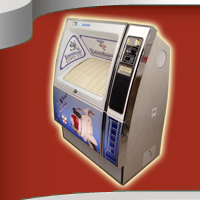 We pay good prices for vinyl jukeboxes working or not. 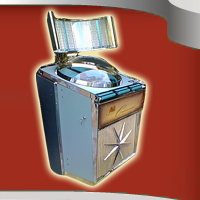 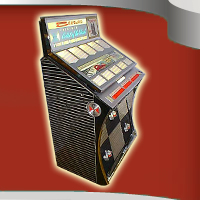 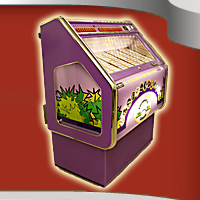 If you have a jukebox for sale – especially one manufactured by either AMI, Rock-ola, Seeburg or Wurlitzer – please call 07763 719646 or click the button on the right to open an an email addressed to us. 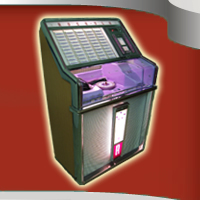 I will need to know the make, model or approximate age and any information regarding the condition of the cabinet, if it works and any other details you think relevant. 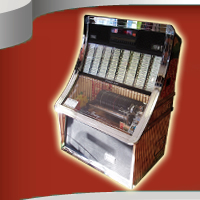 Please include a phone number (mobile if possible) and we will call you to discuss and hopefully make you an offer.